Are you considering buying a house in Loveland Ohio? Are you about to welcome a new family member? Think about moving up to a 4 bedroom home. 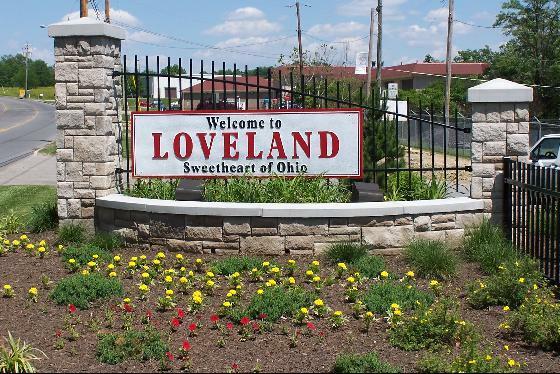 Below, view homes for sale in Loveland OH with 4 or more bedrooms.